rd47blog: "Hopi Navajo Dispute, Arab Jew Dispute"
"Hopi Navajo Dispute, Arab Jew Dispute"
The never ending battle in the middle east. Can be compare to, the same battle. Going on in the American southwest. The Hopi and the Arabs, where the first to live on their embattled lands. The Jews, who will never have a permanent home because. They have the same problem the Navajo have. Both where wandering peoples. Both are ruthless and soulless. The Navajo never where meant to be farmers, living in one place. The Jews where never meant to be, farmers living in one place. They both prefer to let others, do the hard work. While they both, watch from the side lines and invade. When the crops are ready for harvest. America's wealth was created by the hard working citizens. Not the Jews (Zionist) hard work. The Zionist of today are also. Destroying the very folks, who labored their hearts out. To make America, what it is today. The same can be said for the Navajo. The Navajo's like the Jews are wanders. 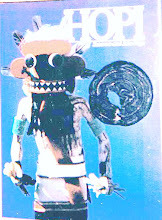 The Hopi are a passive type. Just like most of the their, hard working American, counter part. Both are under attack from, uncivilized lower forms of humanity. Both their enemies, have no real "God". And are awaiting their "God's" arrival. Both are ruthless murders, as their pasts have shown. And now both want something that belongs to others. The Navajo would go on murderous raids against the tribes of the southwest. The Jews do the same thing to their neighbours. Neither group will ever have souls. Their DNA is far to inter twined and dead. This is the reason they are both so heartless. The American system has tried to paint both as loving caring tribes. 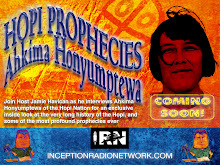 (Navajo, Jewish) The Jews want to believe, that the Hopi are their long lost brothers in the west. When in reality, their long lost white brother, is the Navajo. The Navajo and Jews, are just to similar, for this not to be true. The Navajo have always been hated by, other tribes from the southwest. The Jews have always been hated by everyone, they have ever associated with. What does this say, about their tribes? Everything!!! Here is another good comparison, between the Hopi and Navajo. And America, as it stands today. America was built on a protestant belief system. Supreme Court today, has only one protestant member. The rest are made up of, six Catholics and two Jews. 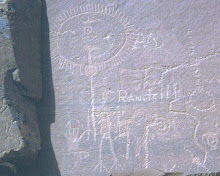 America was once dominated by the Hopi. 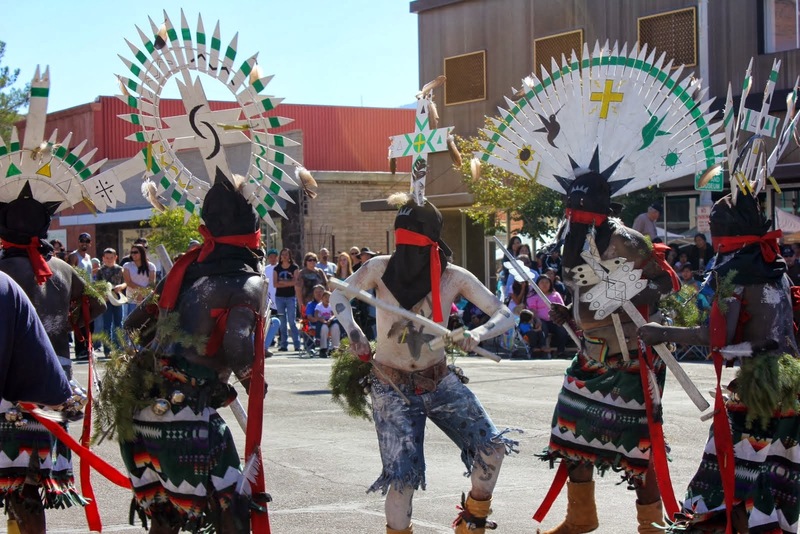 Now has only a population of approximately 7,000 Hopi. While the Navajo counter part, has grown to over a million. The Hopi reservation is tiny and surrounded by Navajo reservation. With Old Oribia, (Jerusalem too, both tribes) being smack dab, in the middle. The Zionist surround congress, with their Zionist lobbyists. Since my last letter home. The Crop Circle continue to get more and more sophisticated. It is easy to tell, that someone is trying to warn someone else. Leading some scientist to believe that 7 July 09. Will bring a giant explosion on the Sun, on that date. A Solar Flare so large, it will effect life on Earth for ever. You can go to NASA site and see the activity. Now they are classified as a type 'B' Solar Flare. Others believe this is just a precursor, for larger things to come. The Mayans understood the significance of the Solar Flare and their cycles. The Mayan believed the DNA up grades, came from the Sun. So rite in line with the coming of 2012. Is this the coming Solar Event, to do just that? 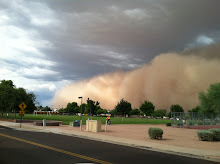 Bring the change the Mayans and many other ancient cultures always talked of? I've rarely talked to any one over 30 years old. Who doesn't feel something in the air. All agree, "Time" has been speeded up. One thing for sure, two Cats and a board. Aren't creating the incredible formation, now or ever. This is illiterate, antisemitic garbage. One would hope that there are Navajo that rise above this.